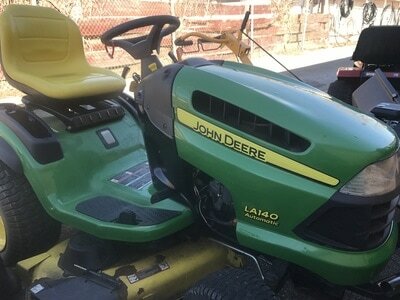 Saturday, May 13, 2017 @ 10 a.m. 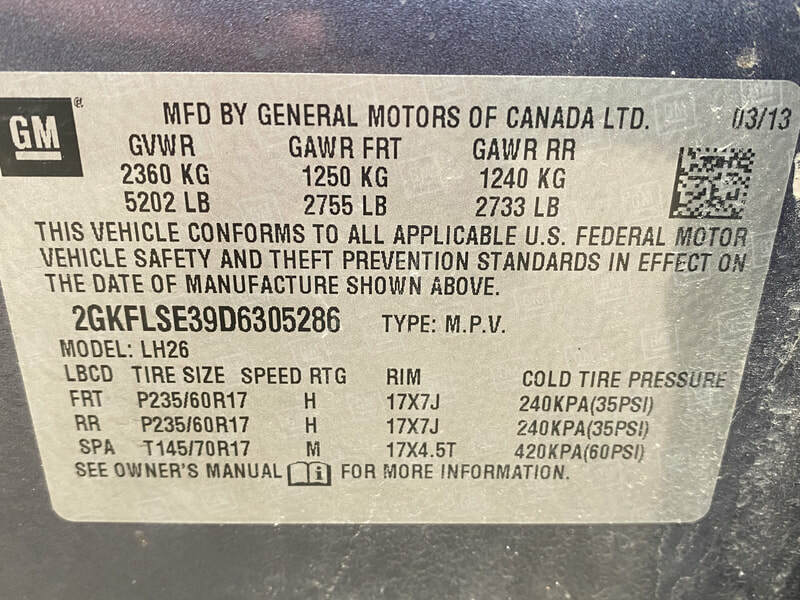 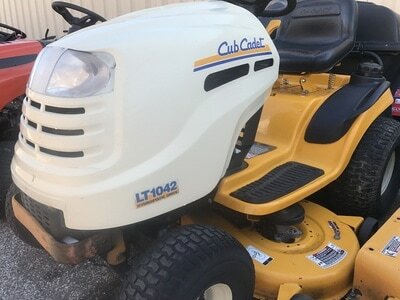 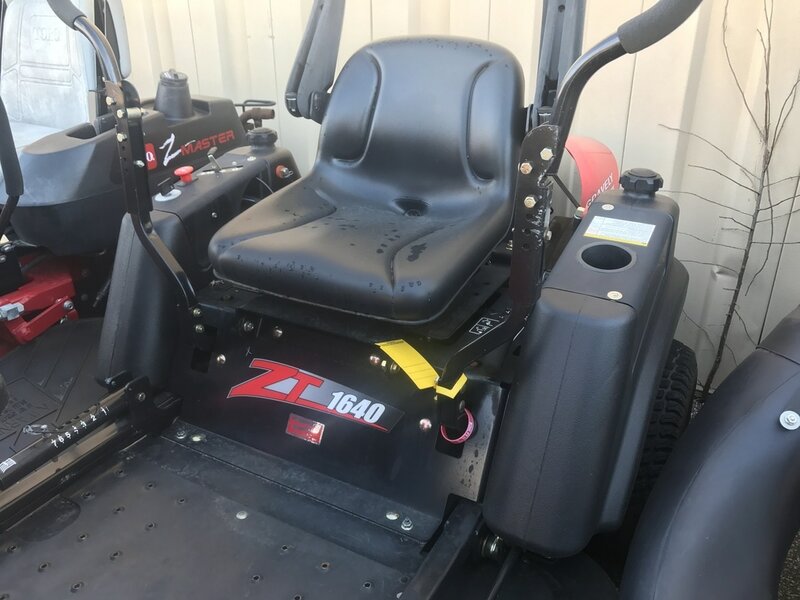 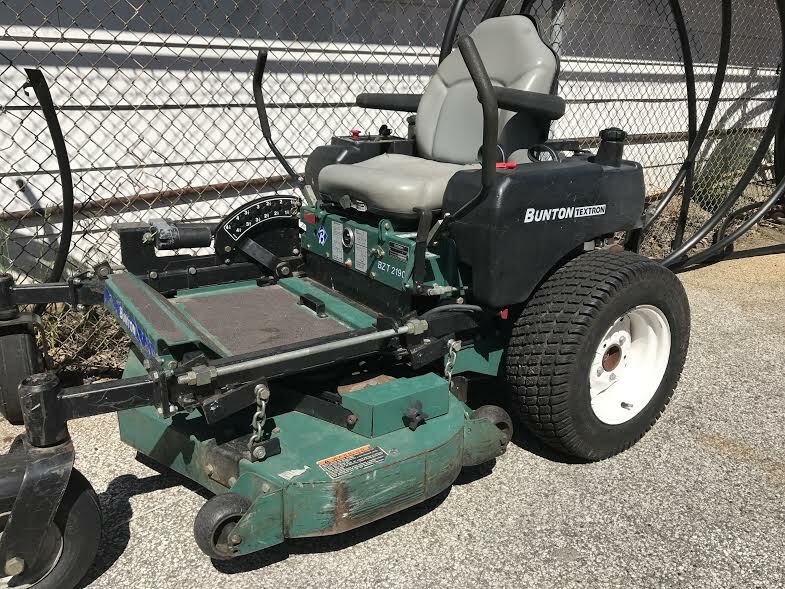 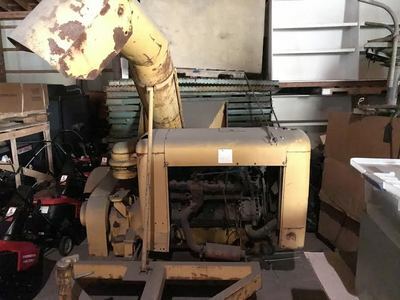 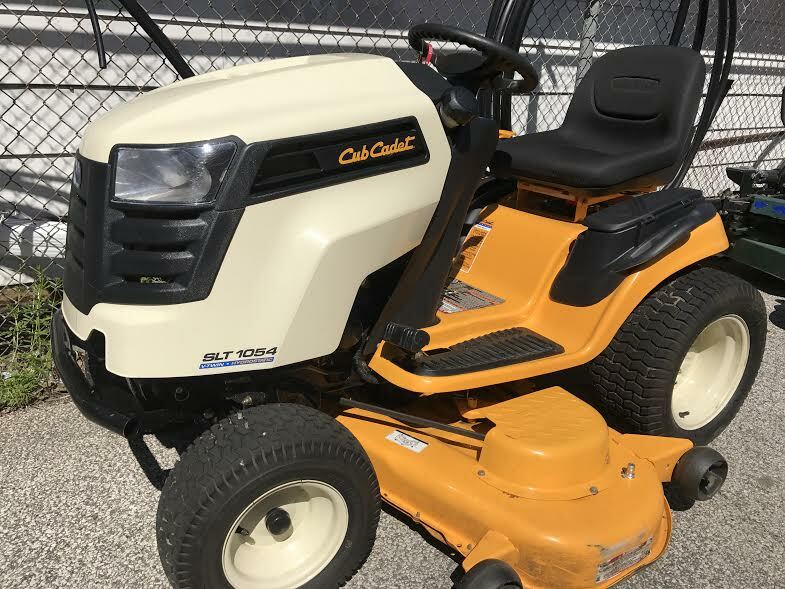 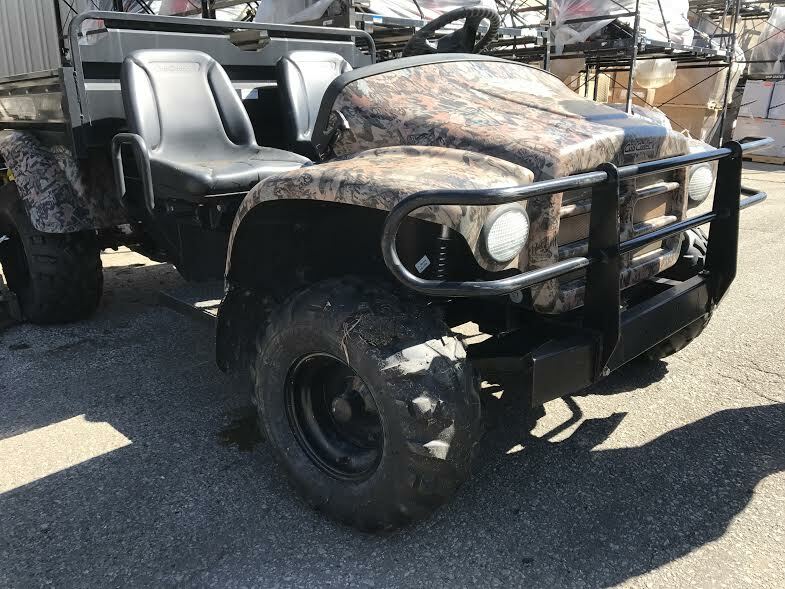 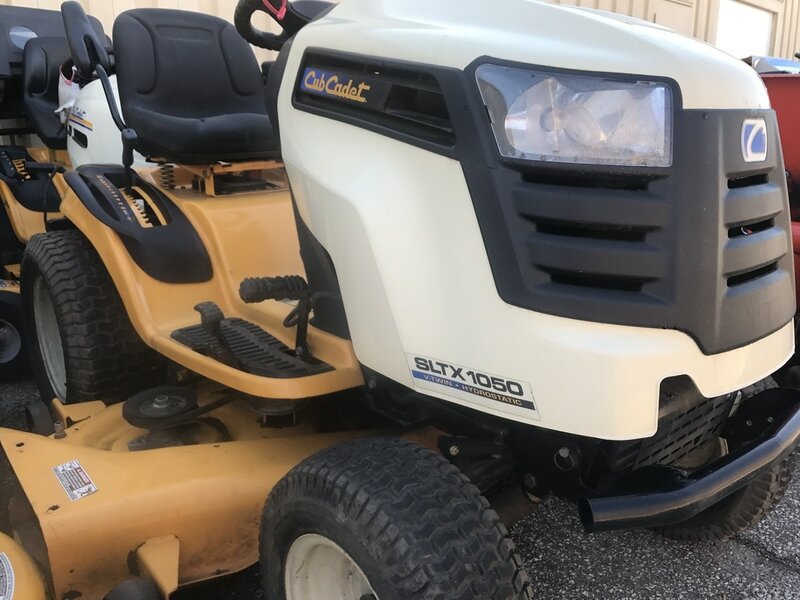 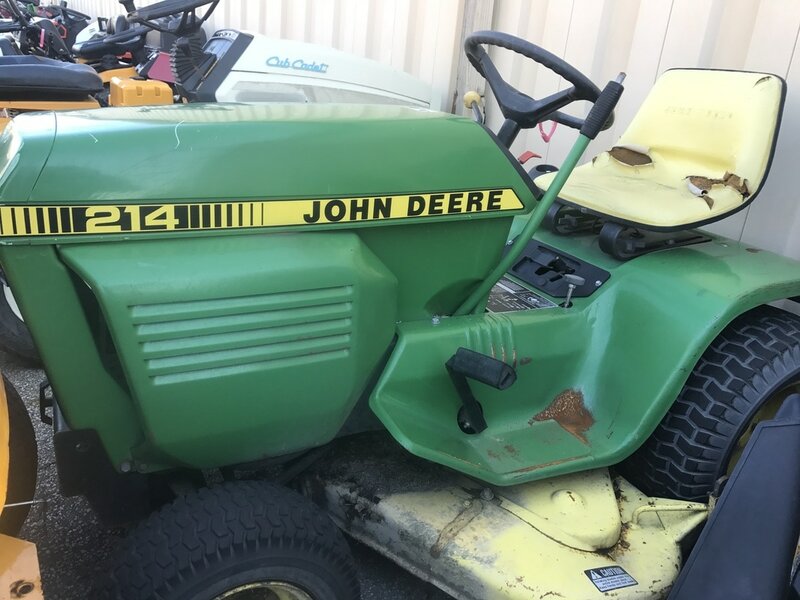 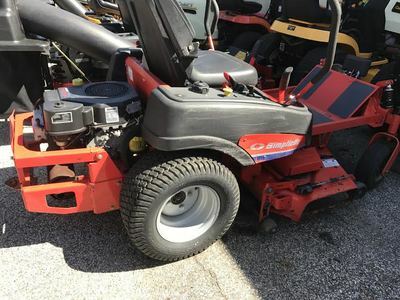 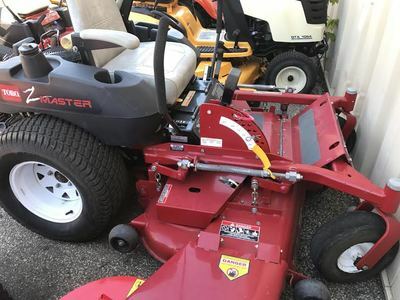 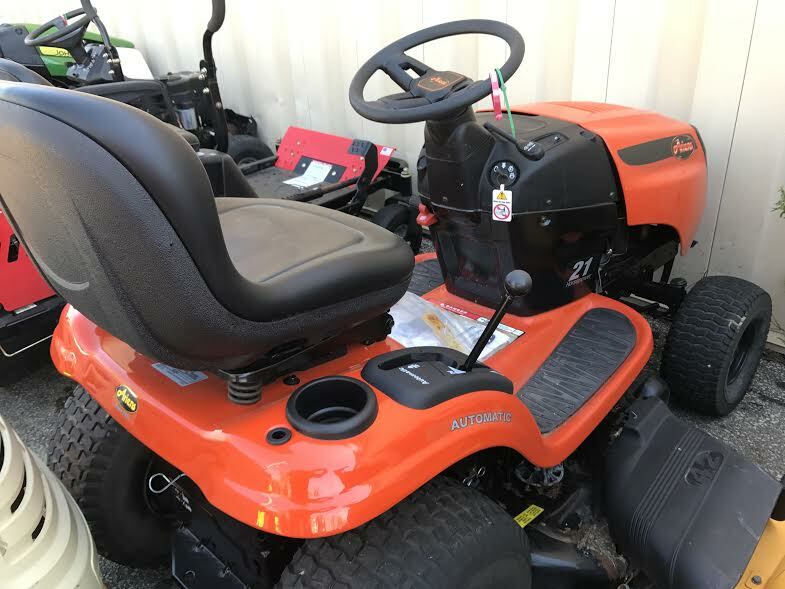 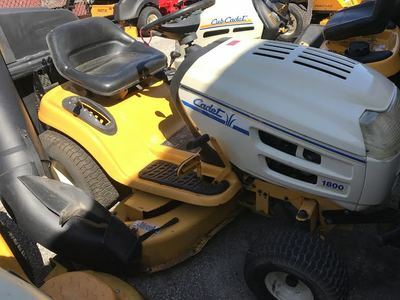 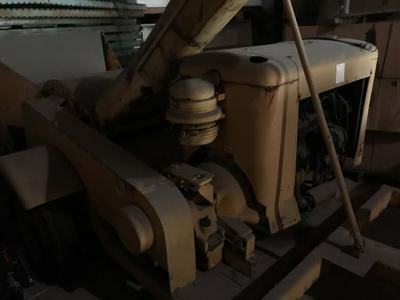 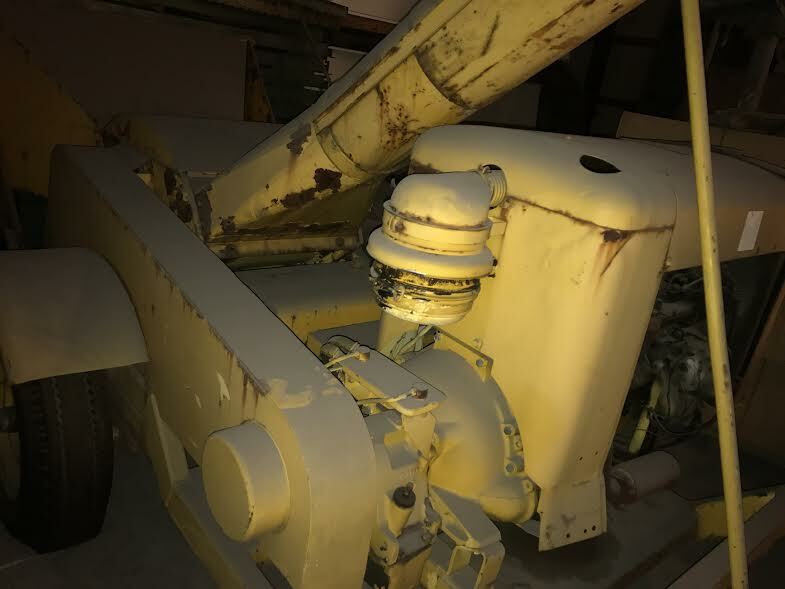 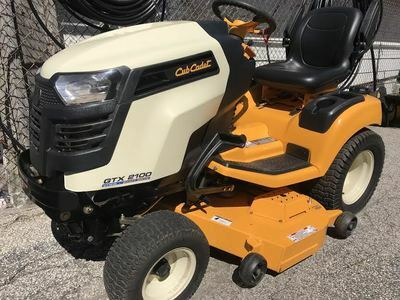 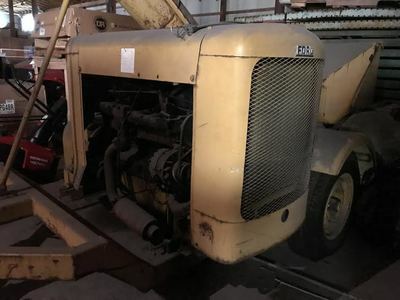 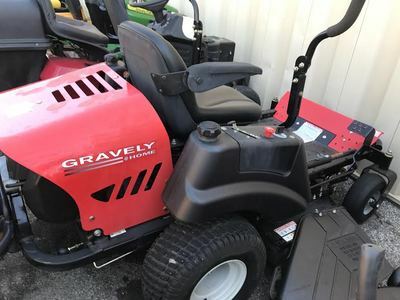 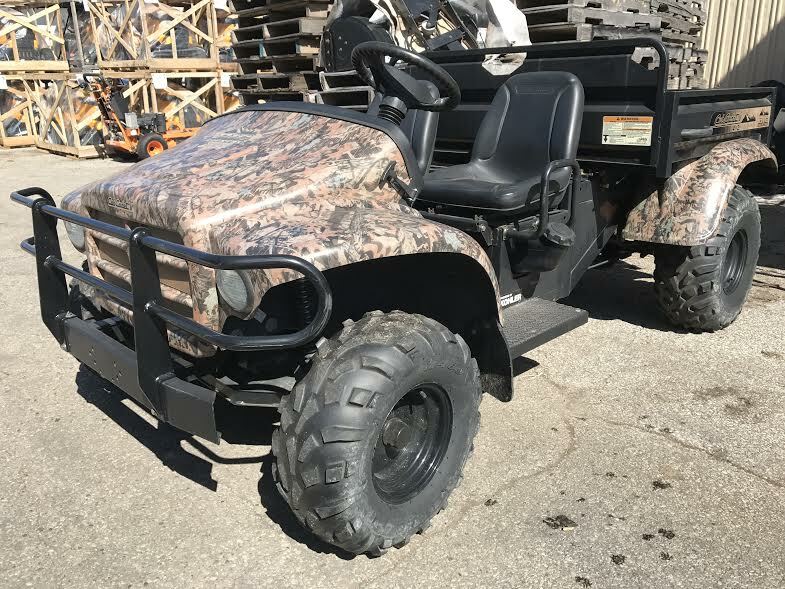 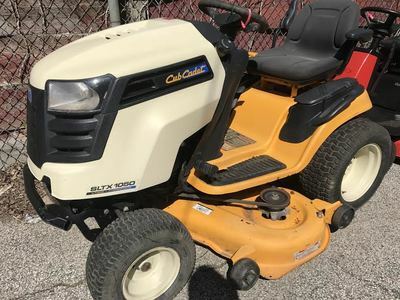 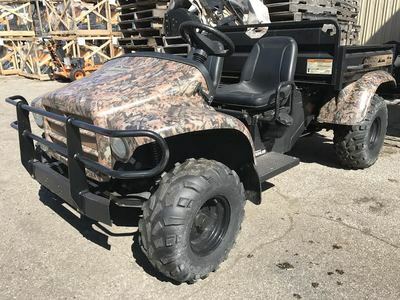 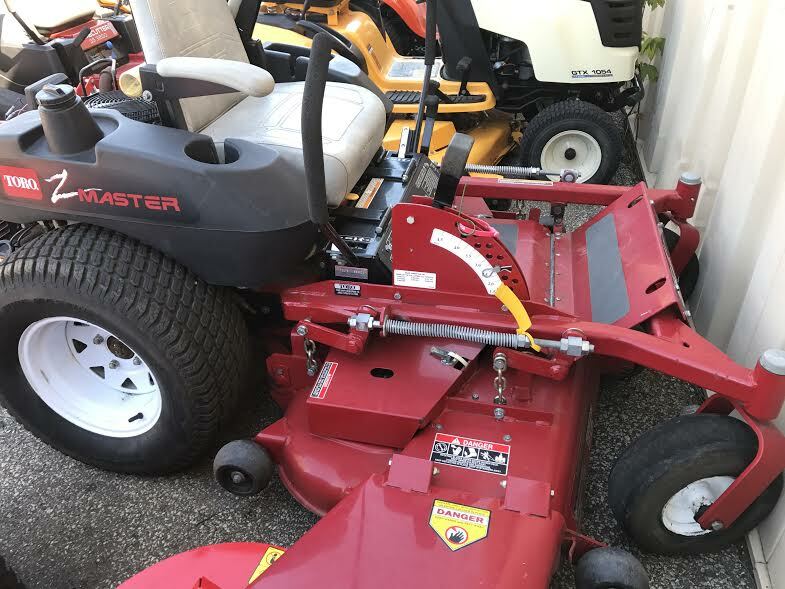 This is a large lawn & garden equipment auction that annually features over 150 new & used lawn & garden tractors, zero-turn mowers, walk-behind mowers, snowblowers, rototillers & related equipment as well as hardware surplus, scratch & dent, and customer returns. 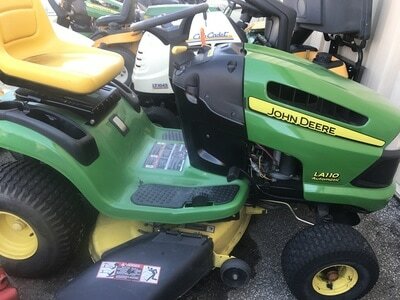 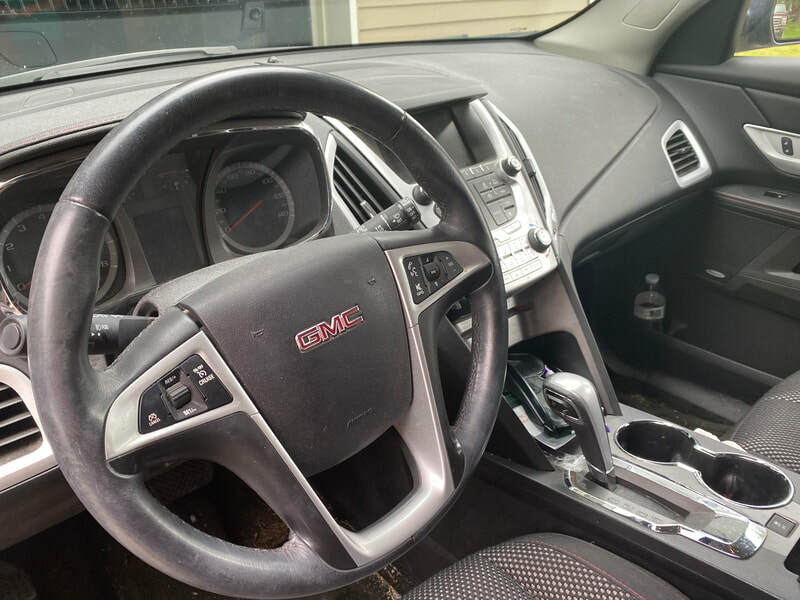 Trade-ins are accepted until day of auction.